Hurry, Promotion ENDS FEBRUARY 28, 2019! Offer available for a limited time only – only available on contracts dated 1/15/2019 through 2/28/19. Offer cannot be combined with other offers. Offer value not to exceed $15,000. 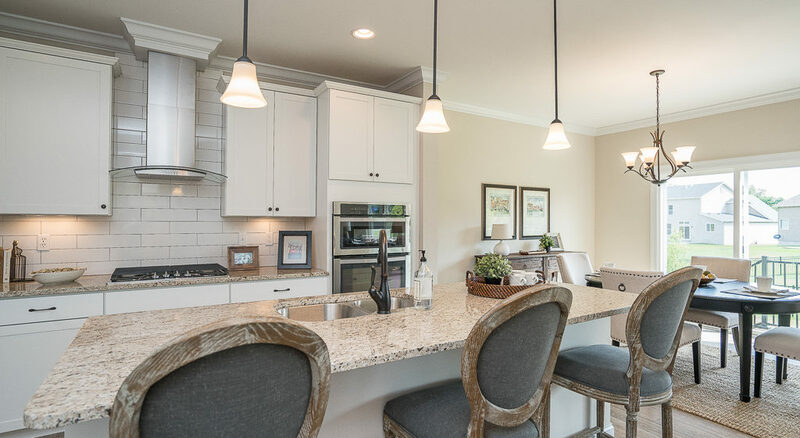 See Community Sales Manager in the Consort Homes neighborhood of your choice for details. Package items listed above may vary per community. Listed package items are subject to change based upon availability. Offer not available at Fienup Farms or The Villages at Brightleaf.